The August challenges are back! Every week in the month of August, we’ll be introducing a brand new challenge from a young poet to help jump-start your writing over the summer. In this third challenge, commended Foyle Young Poet Lauren Maltas encourages you to write a poem for the Timothy Corsellis Prize by exploring the work of Russian poet Anna Akhmatova. Today Anna Akhmatova is considered one of the most influential poets of the Russian canon, and yet up until 1987, publication of her greatest work, ‘Requiem’, was forbidden in her own country. Today Akhmatova’s poetry shows us that despite circumstances, fear and the threat of persecution, it is possible to reach beyond the boundaries imposed by those around you, with the sense that you are only confined by the boundaries you set for yourself. In her poem, ‘Willow’, we see the first example of Akhmatova’s use of contradiction to suggest defiance to conformity. The title itself is ambiguous – ‘willow’ is a natural image, suggesting life, but it can also simultaneously connote death; willow is a common coffin material. Akhmatova’s use of language as an ambiguous tool is a theme throughout all of her poetry, and allows for her writing to take many forms. but the breeze’s voice—that I could understand. Considering Anna Akhmatova as a ‘war poet’ sheds a different light on her work – the defiant voice she already possesses is intensified, and she can be likened to a political protester with a voice for (at the time) dangerous opinions. 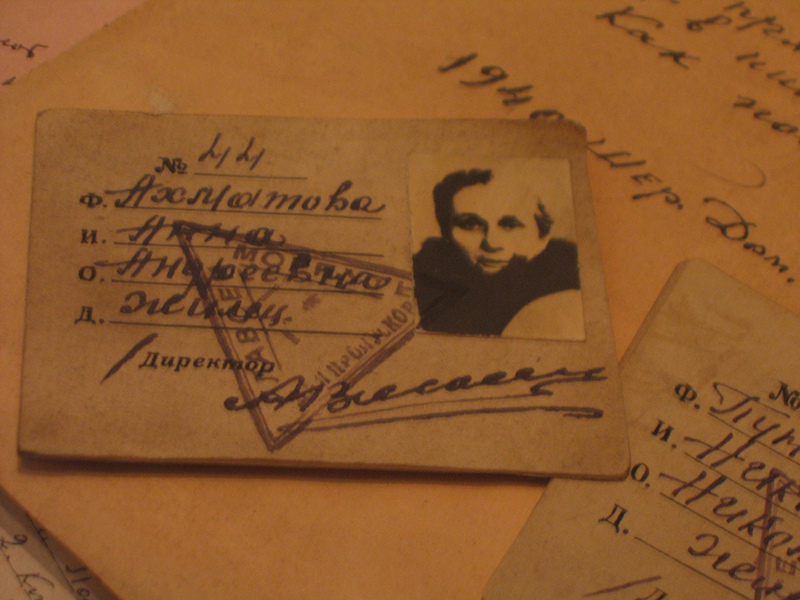 Akhmatova expresses her intense frustration with what is described as ‘tragic love’, influenced by the hardships she suffered during her life, including her first husband’s death at the hands of the secret police, and the unlawful arrest of her son. It is this depth of emotion which, for me, makes Akhmatova such a compelling writer. I particularly like the line, “The sunset eats the sky”, from the poem ‘Memory’s Voice’. 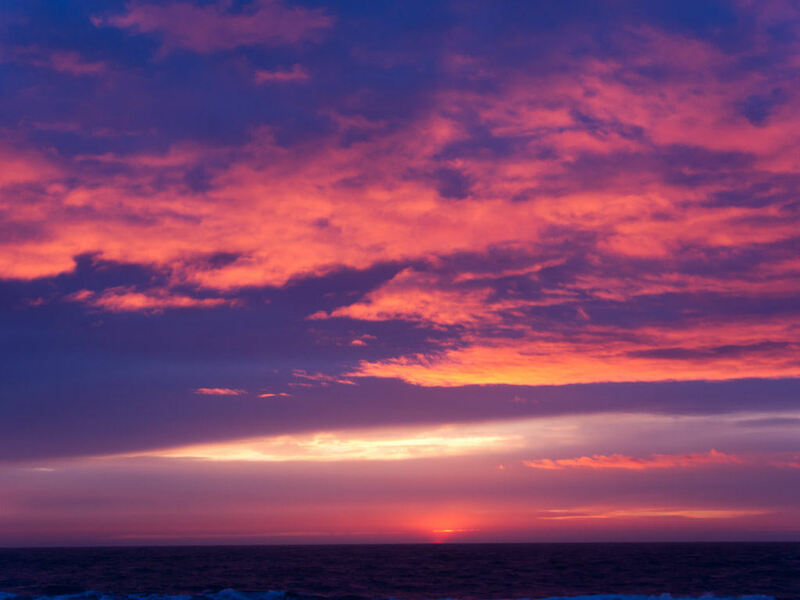 It’s a vivid metaphor – the sunset can seem to take over the sky as it descends, and I love the way that word ‘consumption’ suggests having power over your surroundings. This poem also brings to mind wider themes; the cyclical nature of the sunset and sunrise is, to me, reflective of the cycle of life and death on a battlefield. The sunset and sky seem to coexist, and yet one is always ‘chasing’ the other. 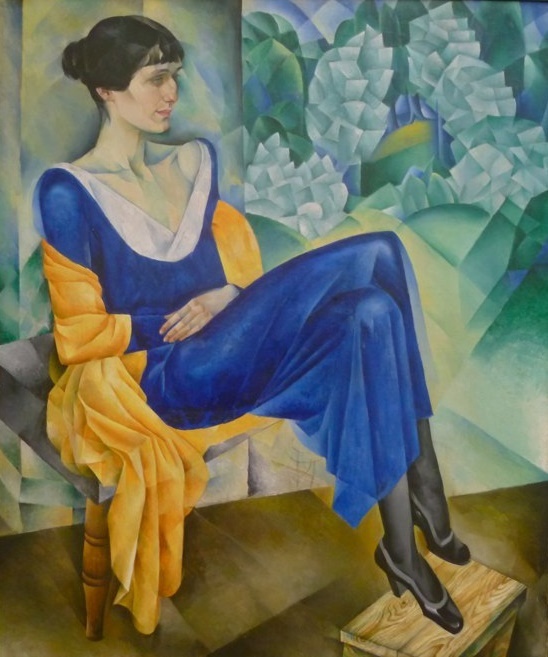 “Portrait of Anna Akhmatova.” 1915 by Nathan Altman. In many of her poems, Akhmatova suggests the psychological toll that war takes on its soldiers, young men maturing within the contradictory environment of “peace born of command” (‘Willow’). Akhmatova, as a poet and woman creating work within a majorly patriarchal society and a dictator-led country, highlights how it is easy to feel small and unimportant, in some cases even replaceable – perhaps much as a soldier may feel like a cog in a much vaster war machine. However, Akhmatova also takes this view and inverts it. From experiences of terror, not just in a war-torn foreign land but also in her own home, Akhmatova is able to convey a message that the world is what you make of it, and war, of all things, is one of the ways to realise its worth. My challenge to you is to try writing a poem using the tools of contradiction. You might want to start by writing a list of words you’d associate with a war zone, such as ‘darkness’, ‘fear’ and ‘pain’, and then note down contrasting words. Make comparisons between the opposite words (e.g. ‘dark’ and ‘light’) and consider where light might be found in darkness. In a war zone, the light may be symbolic of the birth of a child in the midst of destruction. Focus on the way Akhmatova takes hold of a negative situation and is able to extract something positive from it. You may find it helpful to base your poem on something that has happened in your own life that was difficult or you have struggled with, and write about the positive effects that have come from it. This may tie in with the theme of conformity; think about the consequences of holding a perspective that is different to what is expected or considered ‘normal’. Hopefully now you’ve got some ideas and enthusiasm, and you can get to work! Remember, Akhmatova’s work suggests there are many ways to discuss war in poetry – now it’s time to find yours. This challenge is now closed – huge thanks to all who entered. Check back soon to find out the winners! Lauren Maltas is a writer and poet from West Yorkshire who spends her time rifling through vinyl stacks and reading Gothic literature, or any other oddities that can be found on her ever-growing bookshelf. Most recently published in The Ofi Press, she is a commended Foyle Young Poet of the Year 2015 and a Young Poets Network challenge winner. She aspires to study English Literature and Philosophy at university in the near future. What’s the date of results for this competition ?? The competition closes on 31 August and we will aim to notify the winners within a few weeks – watch this space!